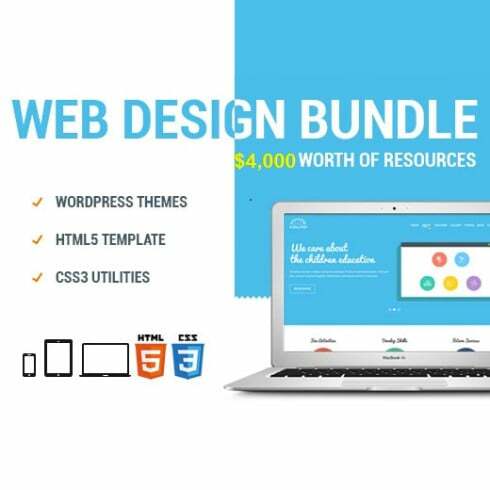 HTML category is the home of web design. 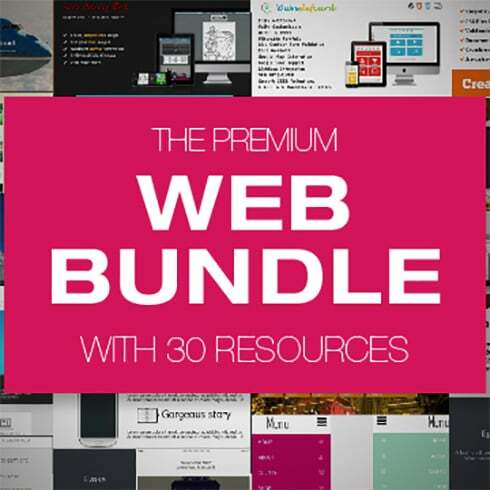 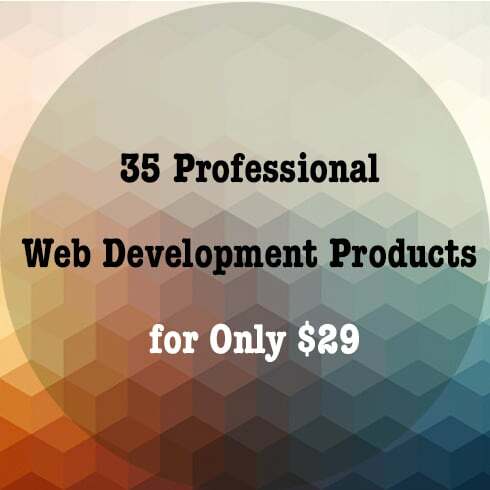 Here we discount everything that deals with HTML: web templates, WordPress themes, plugins, and all kinds of tools & utilities. 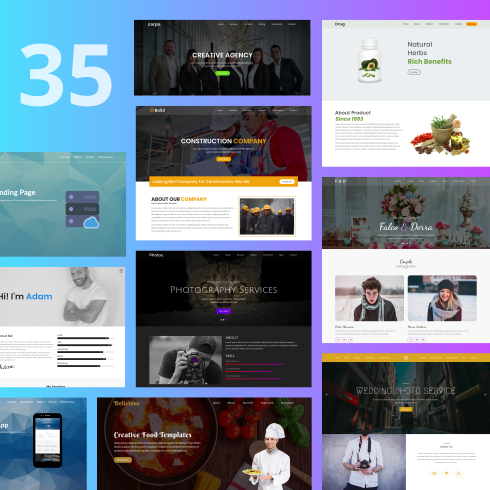 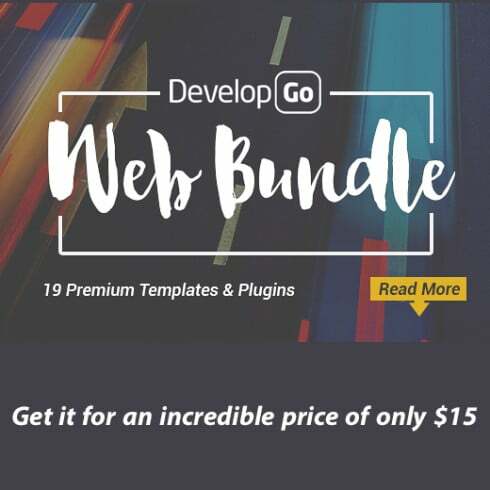 Whether you want to build your own website effortlessly with amazing drag-and-drop builders, grab a heavily discounted bundle of WordPress themes or web templates or find the plugin you were searching for, this category will help you save time and money.